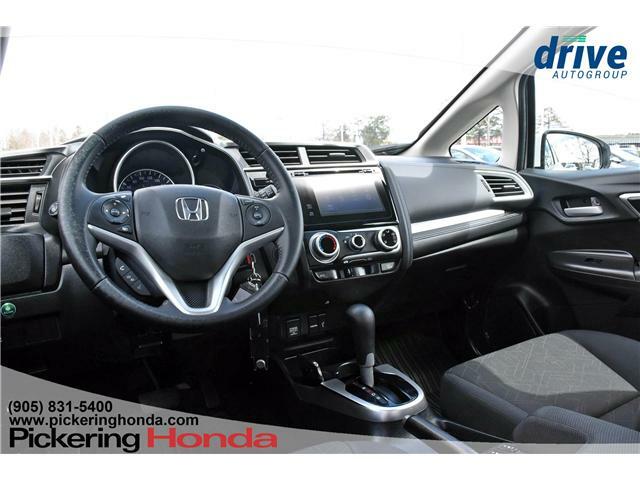 $12,999 x 72 Months @ 4.9% APR (estimated financing rate, cost of borrowing $1,613). 20.00% down payment. 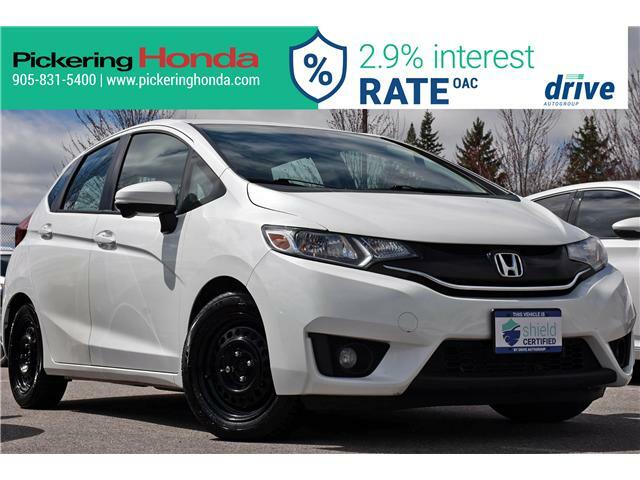 $13,995 x 72 Months @ 5.9% APR (estimated financing rate, cost of borrowing $2,111). 20.00% down payment.